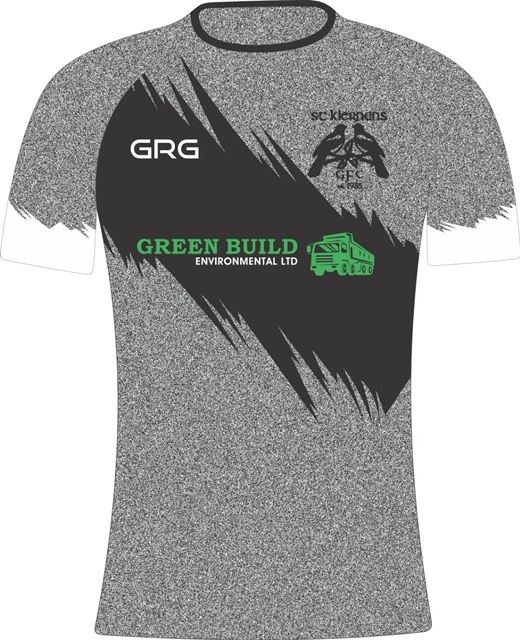 Green Build Environmental Ltd are proud to once again sponsor St Kiernans GAA Seniors & Juniors for the forthcoming 2019/20 campaign. We always enjoy contributing to raise money at their golf days each year and have now moved that support to the next level. "We have expanded our business considerably over the past 2-3 years in terms of increasing the 8 wheeler tipper and grab fleet that we run to cope with the ever growing order book. Our main focal point over the past 18 months has been to strategically position our Recycling Centres at three main locations across our core service area in order to always be competitive and cost effective, which we have found extremely beneficial for our clients whose projects will take them all over London and the South East." Green Build Environmental Ltd provides a reliable, economical and cost effective service to the construction industry.